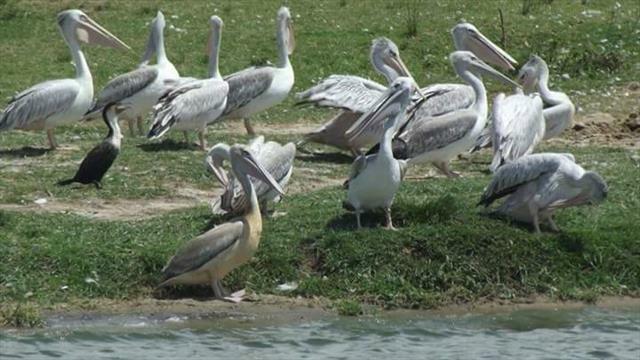 Uganda boasts of more than 1050 bird species. 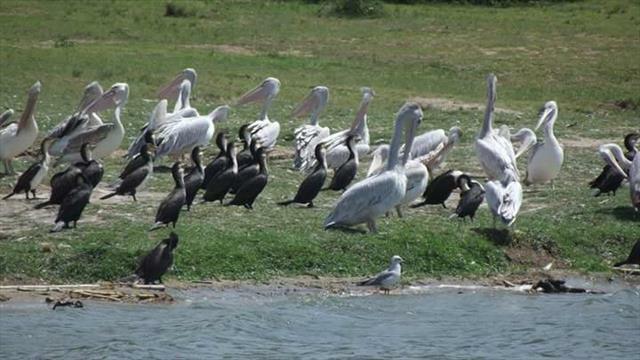 They vary from residents that stay all year round, to breeding birds that spend a good of their growing season in Uganda to raise their young, migrants that pass through Uganda with the seasons, to wintering birds who like to spend a good part of the winter in Uganda to escape colder conditions up north. 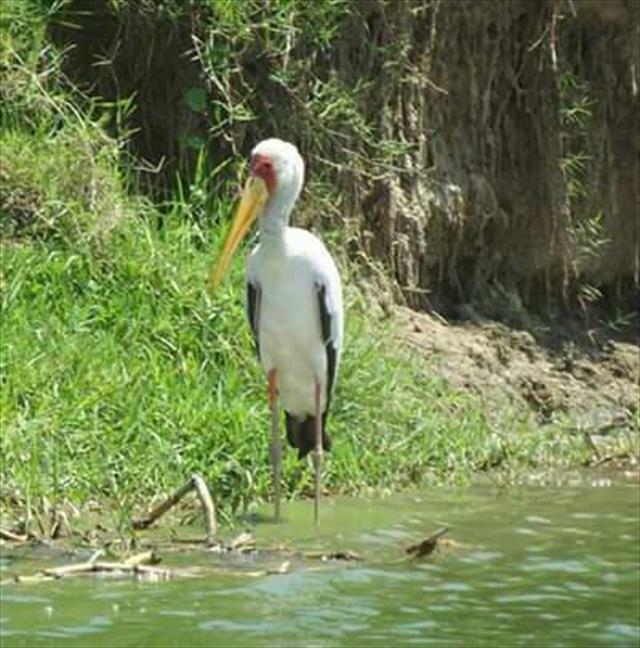 While many species of the birds are part of the eco systems of Uganda, it is always a thrill to stumble upon a rare bird or vagrant that does not really form part of Uganda's eco systems. Such birds could be lost between their travels in the summer or winter and was simply displaced by bad weather. The bird types include waterfowl and wading birds, song birds, raptors, game birds, swifts and night hawks many of which occupy the eco system simultaenously as they fly to and from forests, meadows, water shore lines, cities and urban green spaces. 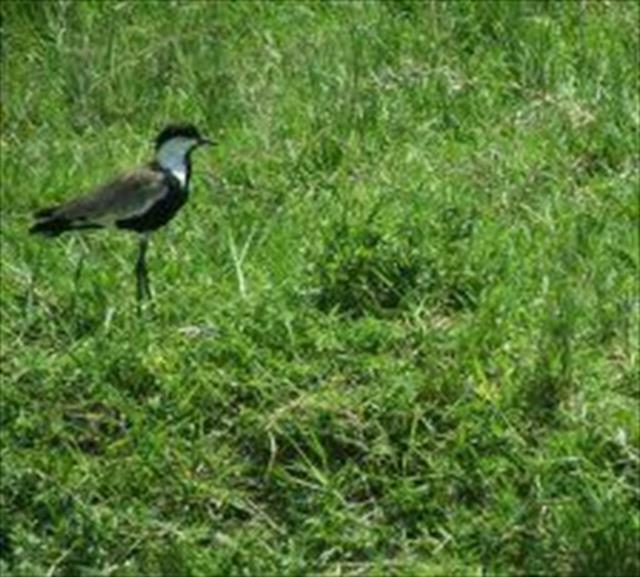 The types of birds commonly found in Uganda include Blue Quail, Crested Guinea fowl, Maccoa duck, Black Swan, Comb Duck, Cape Teal, Red billed Duck, Common Pochard, Crested crane, Marabou stock, Tufted Duck, Spotted Honey guide, Dwarf Honey guide, cardinal woodpecker, Grey woodpecker,Bearded woodpecker, Yellow billed barbet, African pied Hornbill, Madagascar Bee-eater, European bee-eater,Black Cuckoo, African Cuckcoo, Grey Parrot, Meyer's Parrot, Fischer's Lovebird, Alphine Swift Afep Pigeon, African Olive pigeon, White-naped pigeon,Laughing dove, African Crake,Black crake,Little crake,African skimmer to mention but afew. 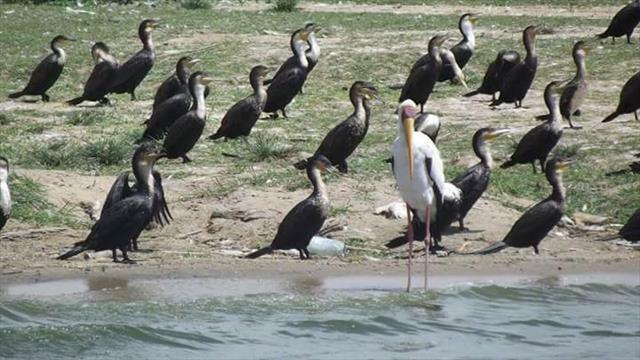 Some of the places you are most likely to find such birds are in the city or urban centres of Uganda, Lake Victoria shore lines (Nabinonya areas), River Nile banks, National parks, Kibale forest reserve and other numerous forest parks in Uganda including at the Uganda Wildlife centre at Entebbe. Are you a birder or a bird freak, feel free to contact us on telephone +256 712 735698 or by email on rmukasa@jeromerichards.co.ug to help you arrange a domestic tour in and around Uganda.